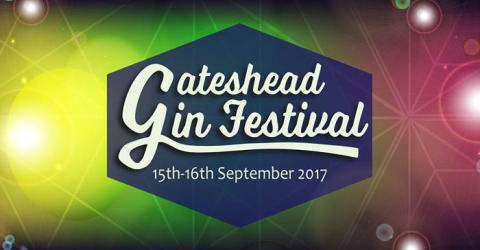 Gateshead Gin Festival takes place on 15 and 16 September, and is brought to you by the team behind the ever popular Gateshead Beer & Music Festival. For 2 days only Gateshead Rugby Club is to be transformed into the Gateshead Gin Lounge. Tickets are priced at £8 and include a voucher that entitles you to £2 off your first gin. Don't worry if gin's not your tipple, the festival will also be serving a selection of rums, whiskeys and vodkas, with the clubhouse bars stocking anything else that you may fancy. Travelling to and from the heart of the festival couldn't be easier with us. Simply use our handy Journey Planner and Fares Finder features, and you'll be on your way in no time at all.